We meet formally every two months, usually at the Newport Civic Centre but there are also many informal and fun events that happen through the year. The association is a mix of people interested in Georgian culture, various professionals groups and organisations and delegates from Newport City Council who support the organisation. We are looking for groups who would like to exchange ideas and visits with similar groups in Kutaisi. We have held Georgian music nights at the Fwrrwm in Caerleon for example as well as special meetings, trips, talks on Georgian art, parties and dinners, especially when visitors from Kutaisi are in town. 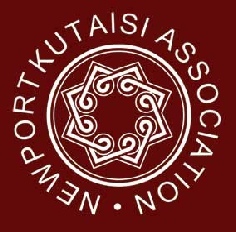 To find out more about Newport Kutaisi Twinning Association, please contact us.